Corvettes, cobra and kit cars. Minor to major, front ends installed and panels replaced. We re-gelcoat fiberglass back to factory specs before body work begins. We have 27 years of experience with fiberglass building and repairs. 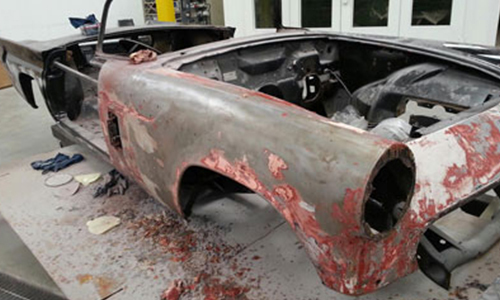 Most cars we deal with are chemically stripped ​because of years of paint jobs and body work. 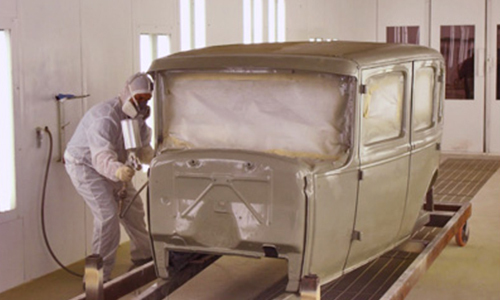 We have 2 large 50 foot down draft paint booths with bake capabilities which allows us to do a complete paint job at one time to ensure a color match. 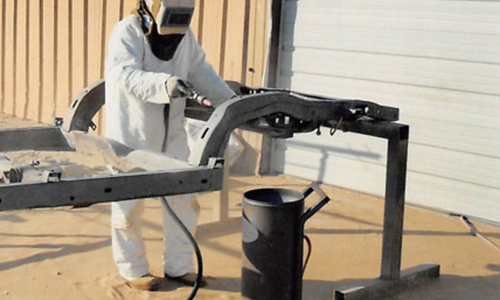 We offer a blasting booth set up to remove rust, paint, caulk etc. from body panels-frames or suspension parts. 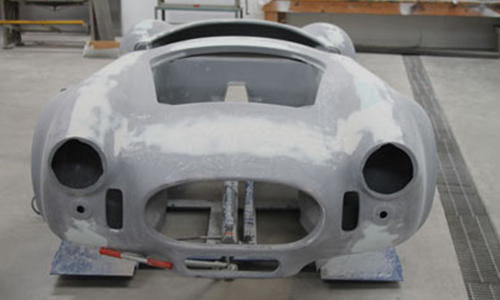 Body panels are chemically stripped before hand so only structural parts of each panel are blasted. In our shop, we remove all rust areas, panels, floors, quarters, etc. 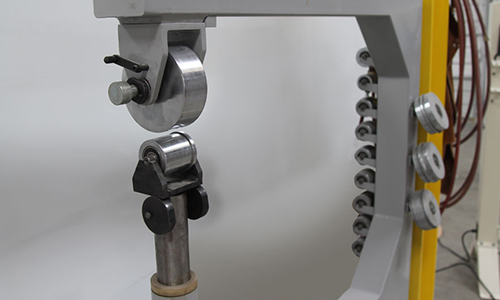 With a full line of fabrication equipment from plasma, English wheel, planishing hammer, power bead roller, mig or big weld. There's not much we can't replace or create. 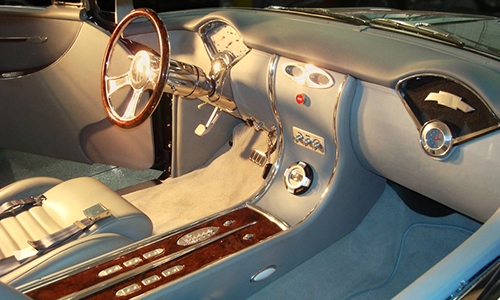 Upholstered interiors to meet the wildest desires or just simple repairs — whether it's cloth, leather, or exotic. 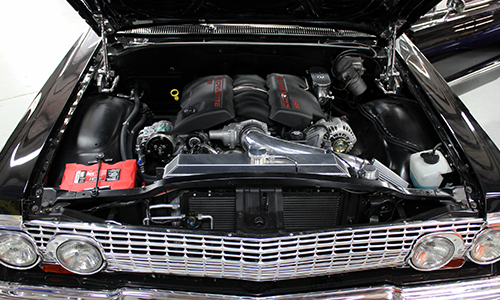 Our shop can take your classic rod and install modern components from engine, tran to disc brakes to make your vehicle cruise down the road with more power and ease.We can also work on original drivetrains if what you like is old school. But, A/C installation in Texas is a must if you want to cruise a summer night.